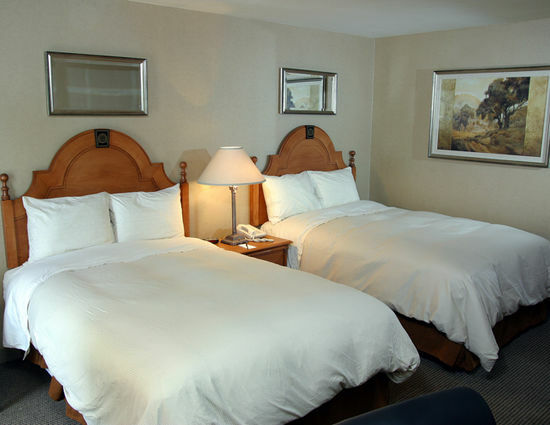 Settle in for a comfortable stay at the Ambassador Inn at Marquette. 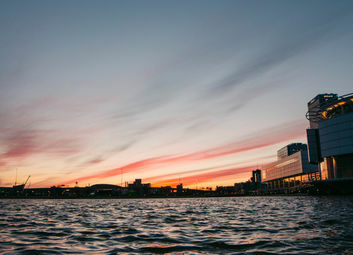 Equally suited for business or leisure travel, our intimate hotel is the place to connect and unwind in downtown Milwaukee. Start with our exceptionally friendly and attentive service, delivered by a staff that prides itself on anticipating your needs without intruding on your privacy. The Ambassador Inn at Marquette features 40 spacious, beautifully appointed guest room accommodations in the heart of downtown Milwaukee. 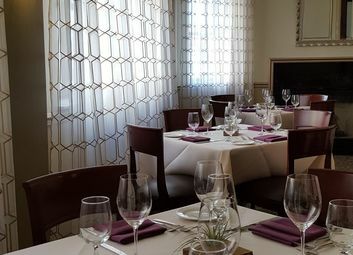 The Ambassador Hotel's restaurants offer options perfect for any time of the day and any dining preference. 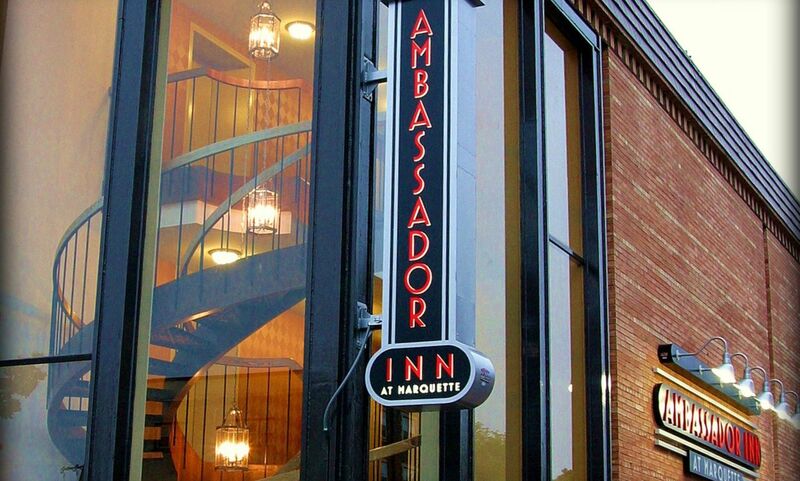 Guests to the Ambassador Inn at Marquette are free to use all of the services and amenities offered at the Ambassador Hotel! 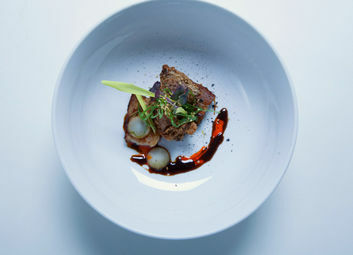 Check out the best places to visit. Check our available venues to host your next business meeting or special event. Ready to experience authentic hospitality? 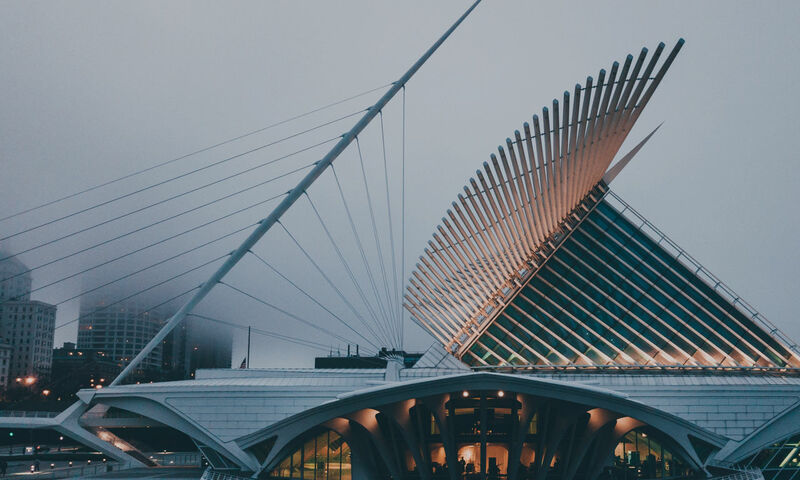 With legendary, authentic service and complimentary perks like Wi-Fi and shuttle service throughout downtown Milwaukee, the Ambassador Inn at Marquettte is committed to providing each guest with a fully tailored stay. We offer personalized service and attention to every detail of the guest experience.